Add this celebrity icebreaker experience to any holiday party! 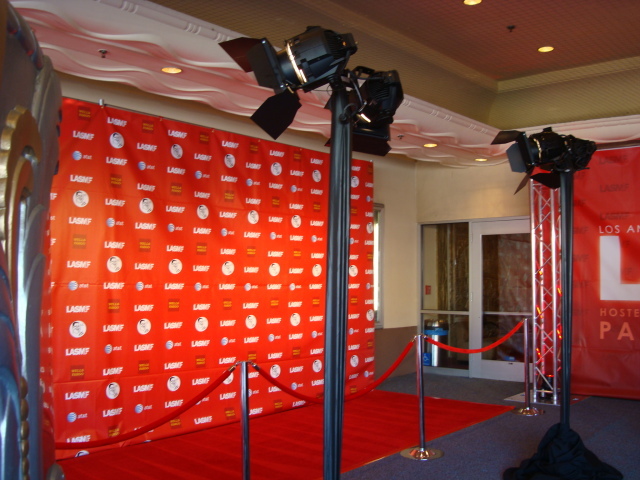 Make your party sizzle with the “Red Carpet” VIP experience! 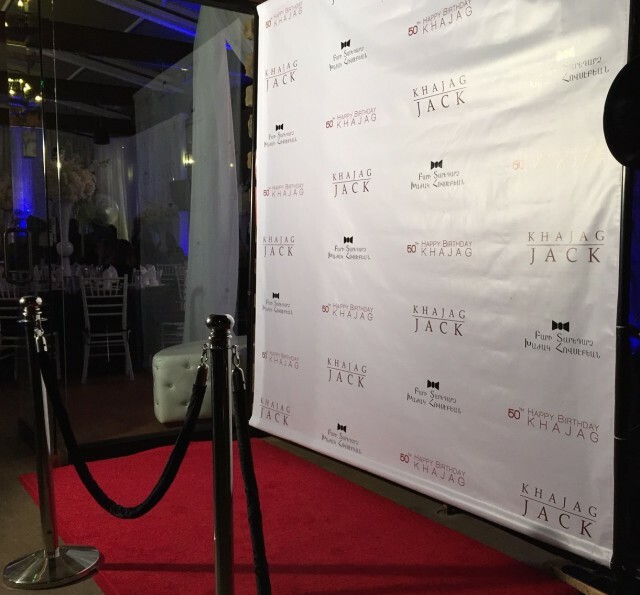 Invite your guests to experience the VIP Vibe with the excitement of Hollywood Glam & CELEBRITY paparazzi! Call 323-691-1001 for availability. Paparrazi -for more coverage & action!